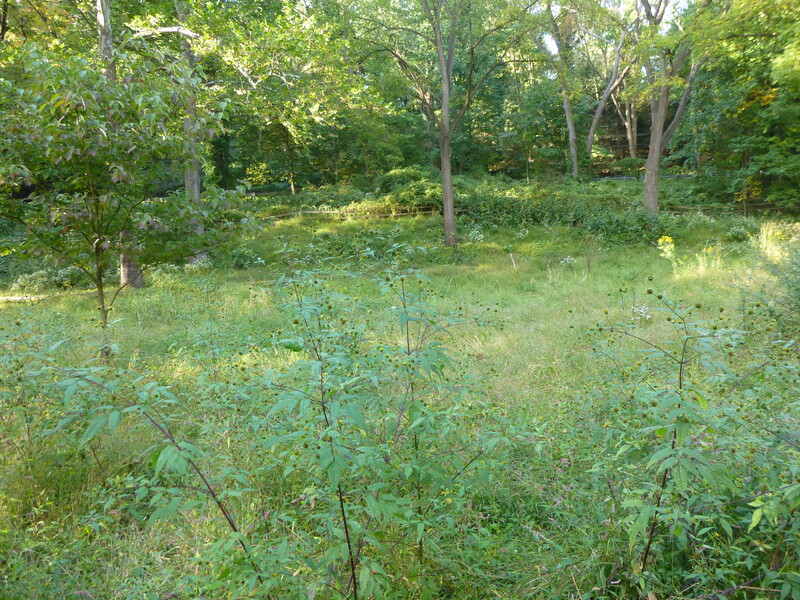 In 2009, for the first time ever, Lower Merion Township’s Department of Parks and Recreation adopted a pilot off leash dog program in two parks, one of which was West Mill Creek Park. People began to bring their dogs for some much needed off leash play. The program was a huge success and became a permanent program the following year. Over time, people began to find that West Mill Creek was much more than just a place for their dogs to get some serious exercise: it was a place to meet neighbors and to make new friends. Like magic, our park became a real community. In 2013, a number of dog park regulars decided that forming a formal Friends of the Park group would be a great opportunity to foster that sense of community, include new people, and help to make our park an even more wonderful place by working together. The group’s mission would be to provide amenities for park users (both people and dogs) and also to improve habitat for the small wildlife with which we share our park. So, on October 30, 2013, the Friends of West Mill Creek Park began life under the direction of a Steering Committee consisting of Ellen Briggs, Jill Cooper, Karen Garbeil, Karen Hinckley, Tessa Lamont Siegel, Ellen Reese, and Elaine Stern. We encourage everyone who loves the park to join the Friends of West Mill Creek Park.